While we certainly live for the thrill of the find, sometimes, the best sign that we should try a new-to-us product is existing demand. And that couldn't be truer for a certain face oil—apparently, a bottle of this stuff sells every 20 seconds, so you know it's good. Oh, and Kate Middleton (aka Duchess Catherine) reportedly swears by it, so you know it's good. 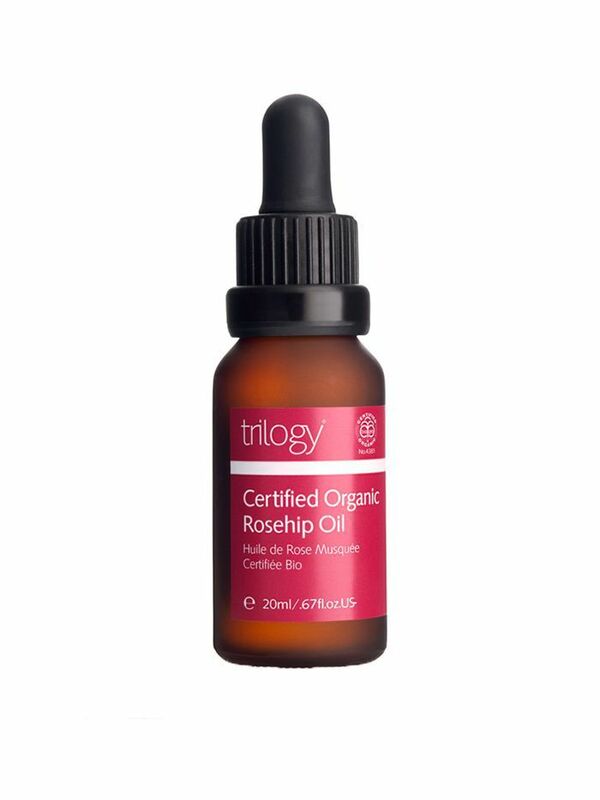 The formula in question is Trilogy Rosehip Oil ($19), which boasts a pretty sweet price tag, in addition to its organic certification. And if overwhelming popularity and royal endorsement just aren't cutting it for you, keep in mind that the science is there, too: Rosehip extract is shown to have an amazing antioxidant effect on skin, significantly fading scars and discoloration and providing an extra line of defense against aging. The oil is admittedly new on our radar as well, but consider us convinced. On that note, keep the shopping bug going with one of the biggest beauty sales of the season.